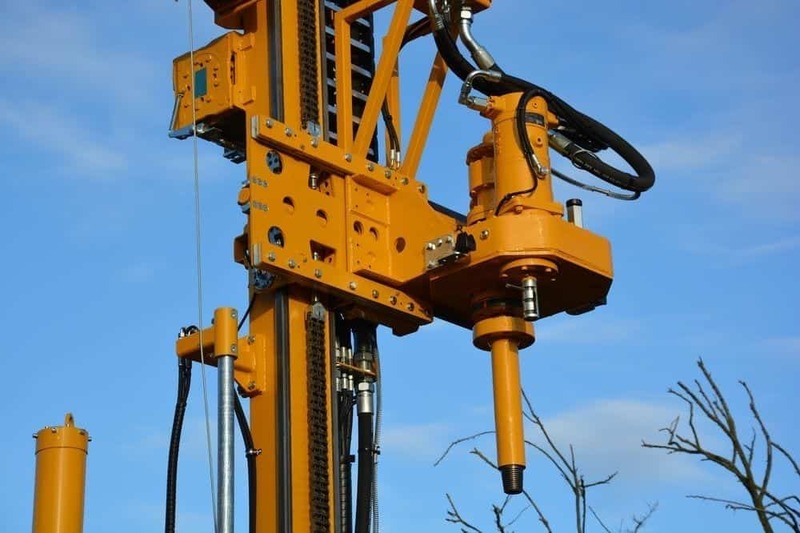 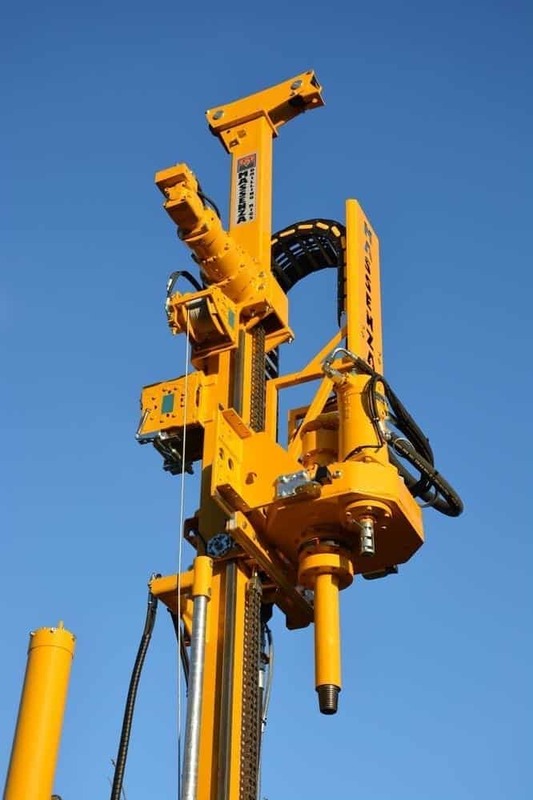 We are proud to present the new version of the MI4 drilling rig. 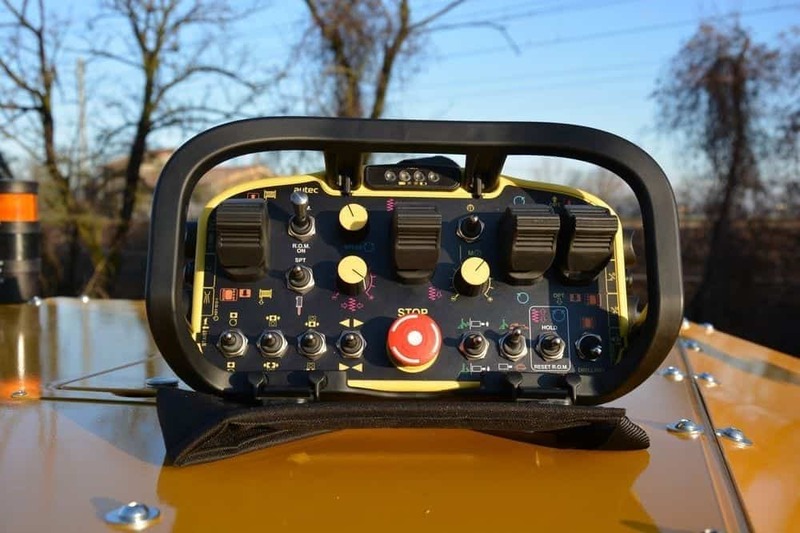 The restyling, implemented by our engineers, in terms of design, components and hydraulics, has allowed us to increase the power and performance of this model, making it highly competitive in all fields of application. 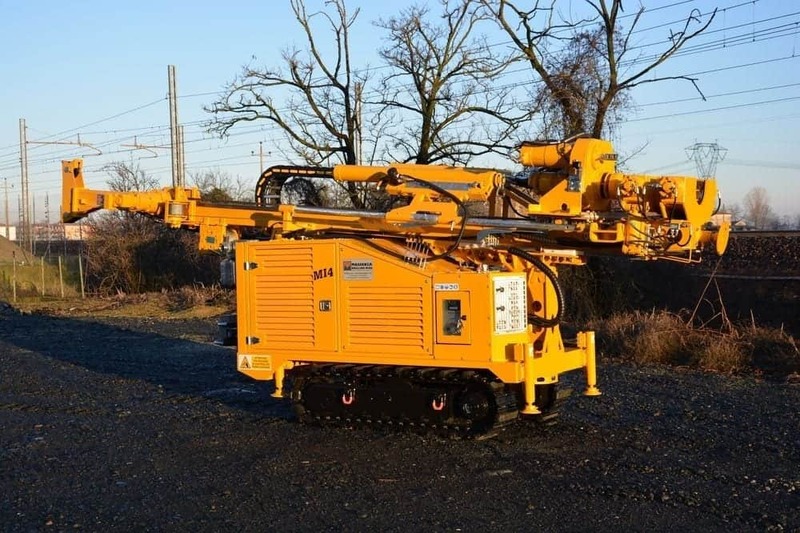 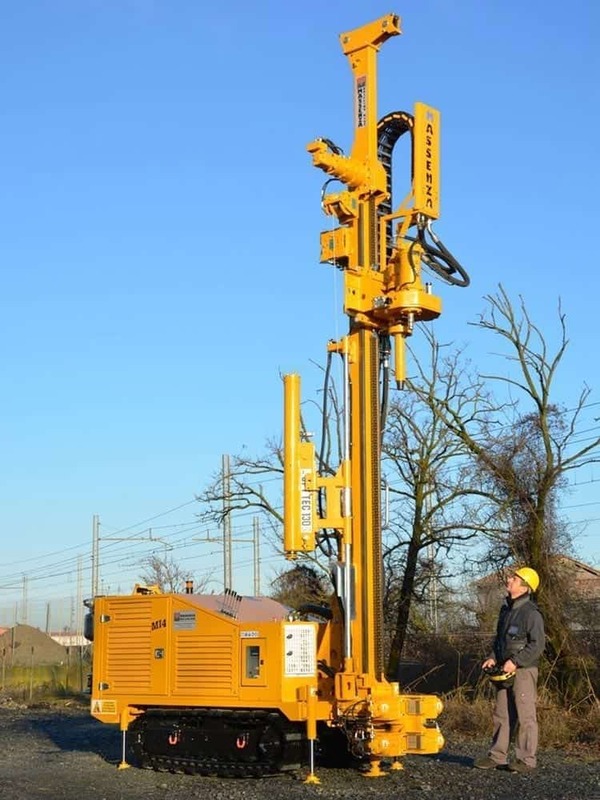 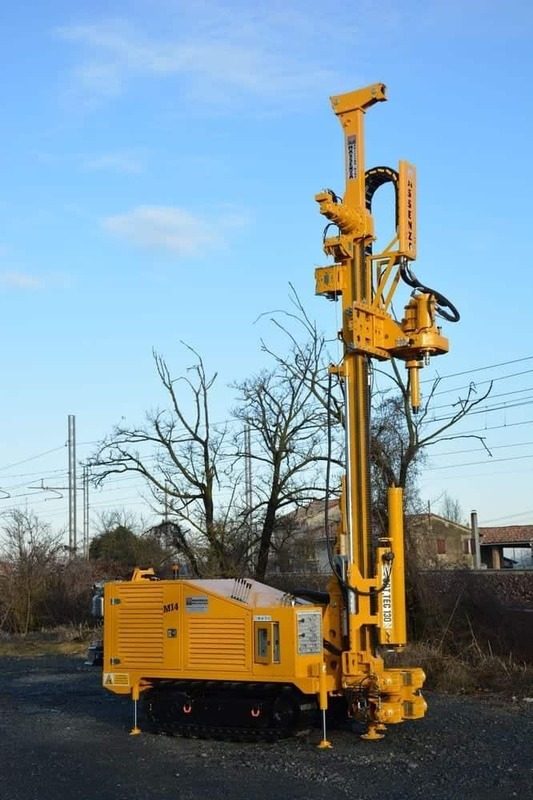 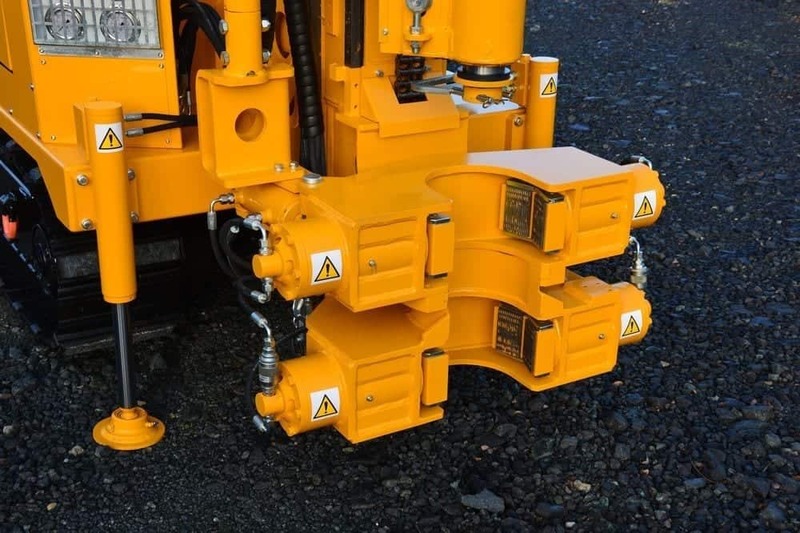 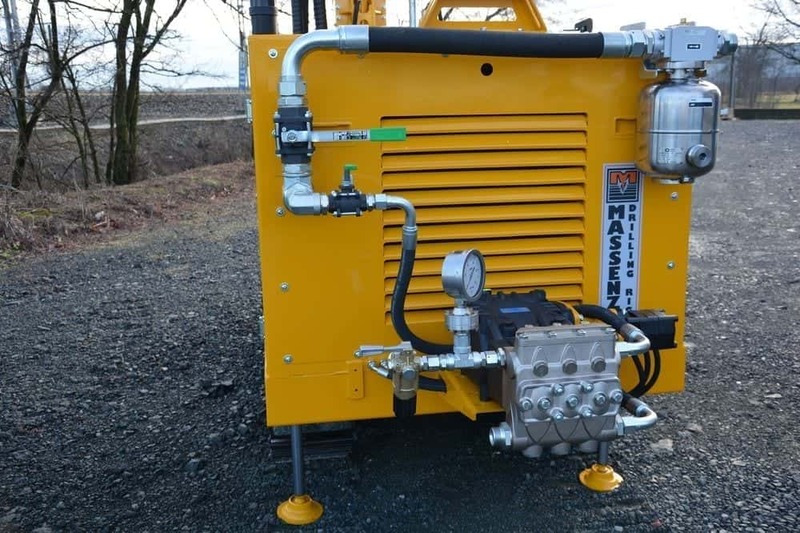 Studied in particular for the geotechnical market - it is able to perform dynamic sampling with the integrated automatic SPT and at the same time operate a triplex pump - the MI4 is highly versatile and customizable. 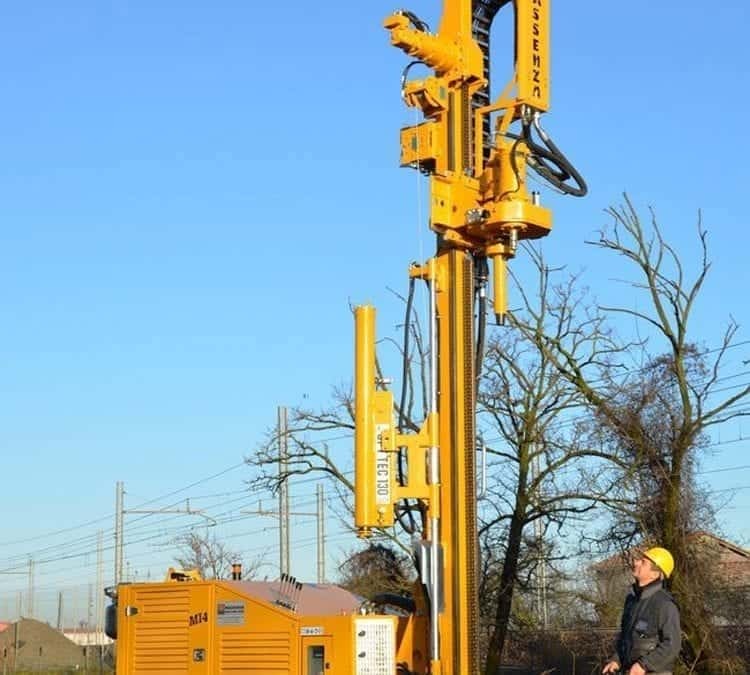 It is in fact the perfect solution also for drilling water and geothermal wells up to 150 m depth.